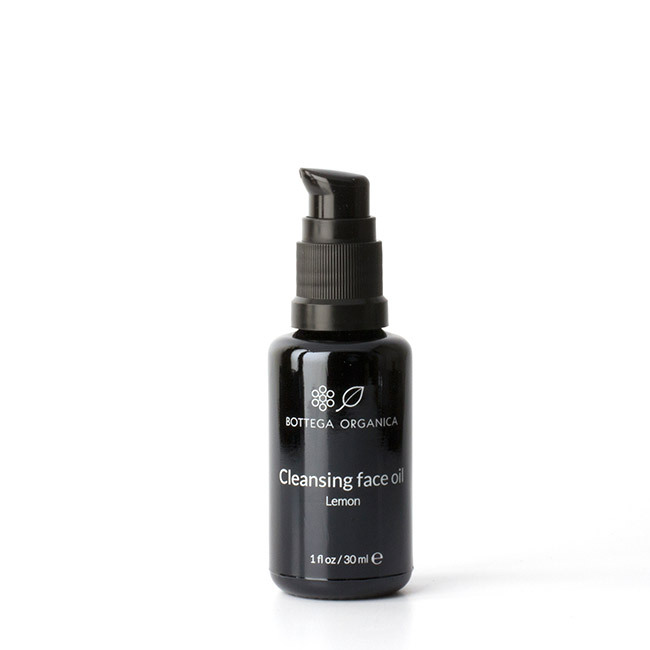 Restore balance and visibly improve skin quality with our Organic Flower Mask. An effective beauty-enhancing mask for skin with loss of vitality and enlarged pores. 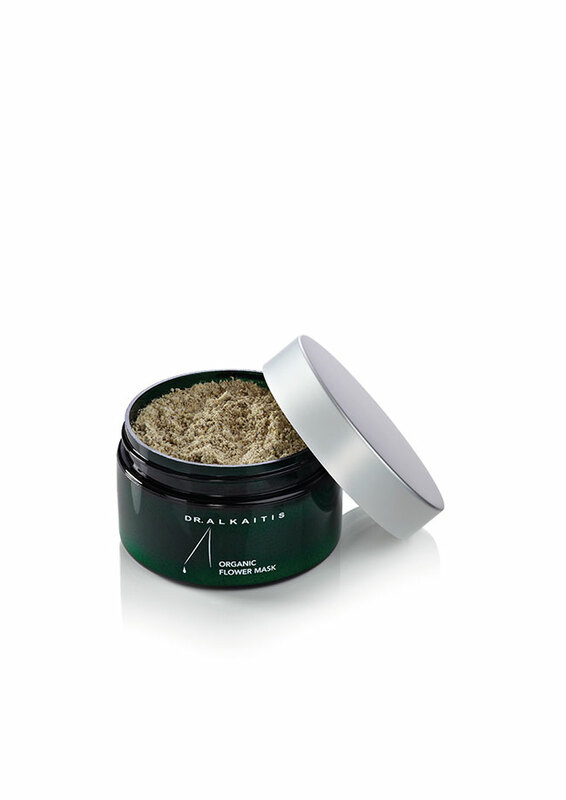 A natural face mask that is gently exfoliating and brings youthful looking skin. 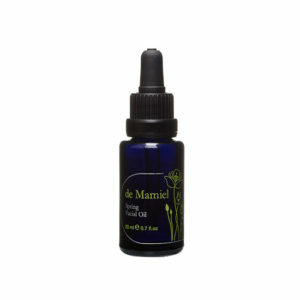 Activates the regenerative properties of normal, mature and oily skin. A revitalizing mask that brings your complexion to life. 1.67 oz (50g) | 100% active Formulated with Dr. Alkaitis' signature Floral Blend. Formulated with Dr. Alkaitis' signature Floral Blend. Recommended for oily, normal, mature and dry skin conditions, you can use this mask or the gentle exfoliator weekly. Use a teaspoon of the mask and mix into a thin paste using approximately a teaspoon of purified water. To intensify the mask's living properties, replace the water by one teaspoon of organic goat’s milk yoghurt and/or a teaspoon of organic raw honey. These ingredients are known for their soothing effect on the skin. Combining them with our Flower Mask will amplify results. Adding them will also help keep the mask moist on your face so ingredients stay active. After cleansing your skin, use a damp cloth and leave on your face for several minutes while you relax. This will soften your skin making it more receptive to the beneficial ingredients in the mask. Apply the Flower Mask on your face and neck, using your fingertips or a soft brush. Avoid the delicate area around the eyes. Leave the mask to work for about 10 to 20 minutes. To keep the ingredients active, don’t allow the mask to dry. You can easily moisturize the mask by misting your face with water. To rinse, wet a soft cloth with lukewarm water and carefully wipe the mask from your face. Use our Flower Mask as a gentle exfoliator by taking a small amount of Flower Mask into the palm of your hand and blending it with water into a smooth paste that would be the consistency of smooth yogurt. Not too thick but not too watery. Apply to the skin and in circular motions gently ‘scrub’ for about 30 seconds or longer if you desire. Rinse thoroughly, pat dry and follow with our Herbal Toner. *As this is an active and highly effective exfoliator, it is important not to combine it with another scrub or exfoliating treatment. We also recommend to limit the use of our exfoliators to once a week.